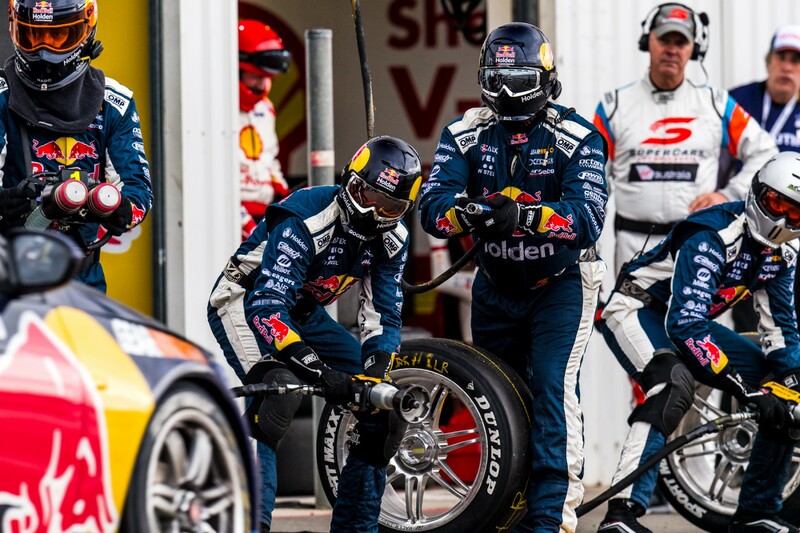 Jamie Whincup’s Red Bull Holden Racing Team crew has edged away at the top of the PIRTEK Pit Stop Challenge order, after setting the pace at Winton. 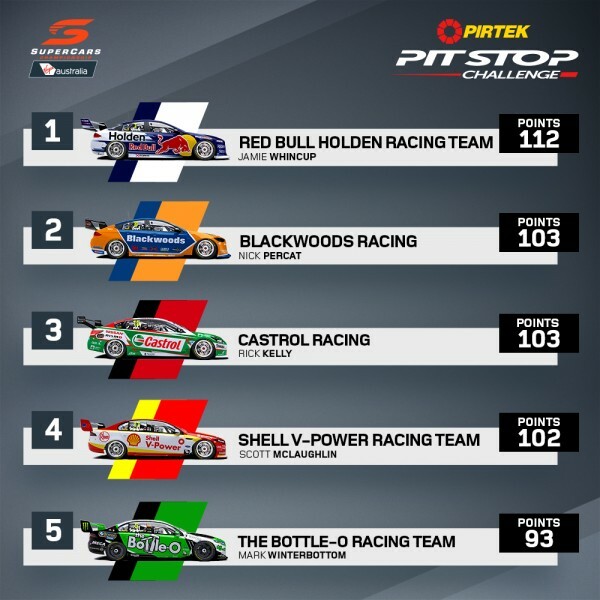 Saturday’s Winton SuperSprint race was the fifth of eight legs before the top four teams contest a televised grand finale during the Supercheap Auto Bathurst 1000 weekend. The #1 entry took the lead at Barbagallo Raceway earlier this month, and claimed maximum points at Winton. With a time of 33.4088 seconds from pit entry to exit, it shaded Fabian Coulthard’s stop for Shell V-Power Racing by just 0.1658 seconds. Third place in pitlane went to race winner Rick Kelly’s Castrol Nissan team with a lane time of 33.7089s. 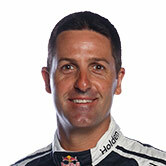 Whincup pitted to change rear tyres early, on lap five from ninth, in a bid to get clear air but struggled and finished 17th with a broken front roll bar. 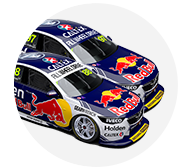 The #1 entry’s lead in the standings over Nick Percat’s Brad Jones Racing crew and Kelly’s grows to nine points, with Scott McLaughlin’s #17 a further one behind. Percat’s Commodore – sporting Timken colours – made two stops in the race, his first the fifth-fastest of the day, while fourth capped a strong performance for Shell Ford in the lane.